DUI Insurance, If you've been issued a DWI DUI, We can help! If you've been issued a DUI in the last 60 days, you must act now to protect your insurance rates. Click below immediately to avoid losing your insurance or paying more. A small and exclusive number of agents in North Carolina specialize in reducing and protecting insurance rates for drivers with recent DUI through the DUI Protection Program. To be connected with one of those agents, complete a quote by clicking below. Brown-Phillips Insurance can get you the coverage you need today! We can issue a DL-123 same day. 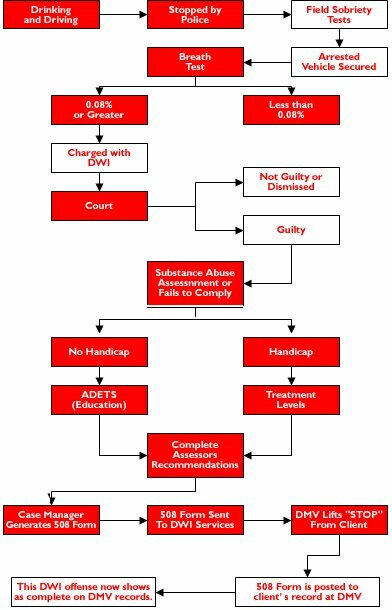 To find out more about our DUI DWI Insurance Protection Program call 919-874-0405 or complete a quote for faster service. "A link on a military website promised multiple insurance quotes and generated immediate response from Brown-Phillips Insurance. They were so far below all the other companies that I was very skeptical, especially with all the internet scams. After numerous phone conversations with both Ashlee and Brian, I sensed a genuine sincerity and placed my trust in them. It was their courteous, professional, knowledgeable and quick response to all my questions that gave me comfort. My insurance company raised my auto insurance premium so high after a DUI conviction that I would have to sell my car. Brown-Phillips Insurance gave me a second chance. Without them I would not have any transportation. "My husband got a DUI in 2009 and we have been paying extremely high rates on auto insurance and did not realize there were companies like Brown-Phillips Insurance out there that would discount DUI Insurance NC until an agent from State Farm told us. "My current insurance had almost tripled due to a DUI that happened 3 years ago. A friend told me about Brown-Phillips Insurance, so I decided to try a free dui insurance quote and ended up paying almost half what I was before the raise in my insurance for the dwi insurance.